Is there anything worse than looking forward to a hot shower on a cold morning and finding out that you have no hot water? Not for the clients that we recently helped in Albany Creek. A young professional couple are about to start the day and discover that there is no hot water to the ensuite shower. After checking the taps throughout the house they find that they have no hot water at all. Something is very wrong with their electric hot water system. Aptus Plumbing & Gas understand the importance of hot water systems and we know that it is not uncommon for them to fail during the most inconvenient times. Thankfully, this young couple knew to contact Aptus Plumbing & Gas. After a quick call to the Aptus Plumbing & Gas office they have a booking for later that morning for an experienced, trained and licensed plumber to attend. Upon arrival, the Aptus Plumbing & Gas team member tested the hot water fixtures and the hot water system, he determined that the thermostat and heating element had failed. After gaining approval from the owners the thermostat and heating element were replaced and the system commissioned and tested. This unfortunate incident would not be repeated the next morning! If you suspect that your hot water system is not working as well as it used to or you are having issues with the temperature or volume of hot water, please contact the team from Aptus Plumbing & Gas. 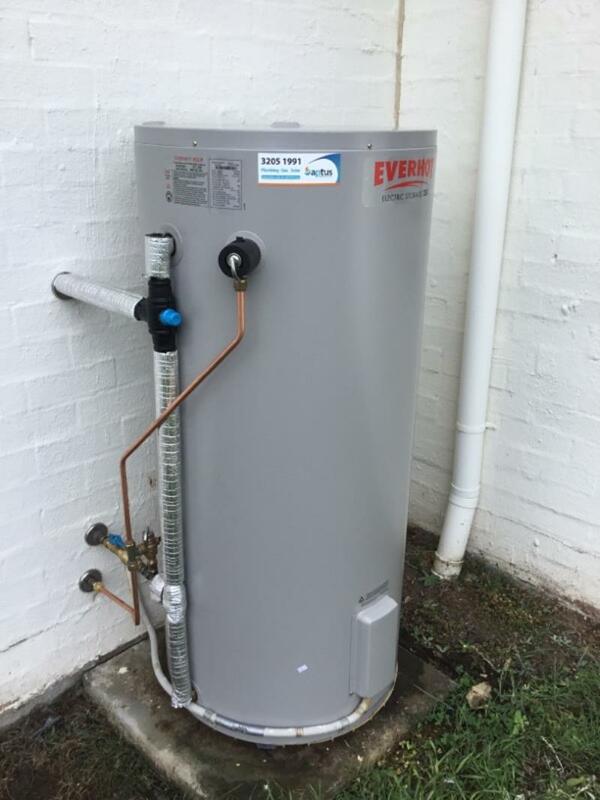 Don't find yourself in the same situation as the couple from Albany Creek, organise for a prompt and detailed service of your hot water system. Servicing Albany Creek and across all of Brisbane, they're available right now on 07 3205 1991. 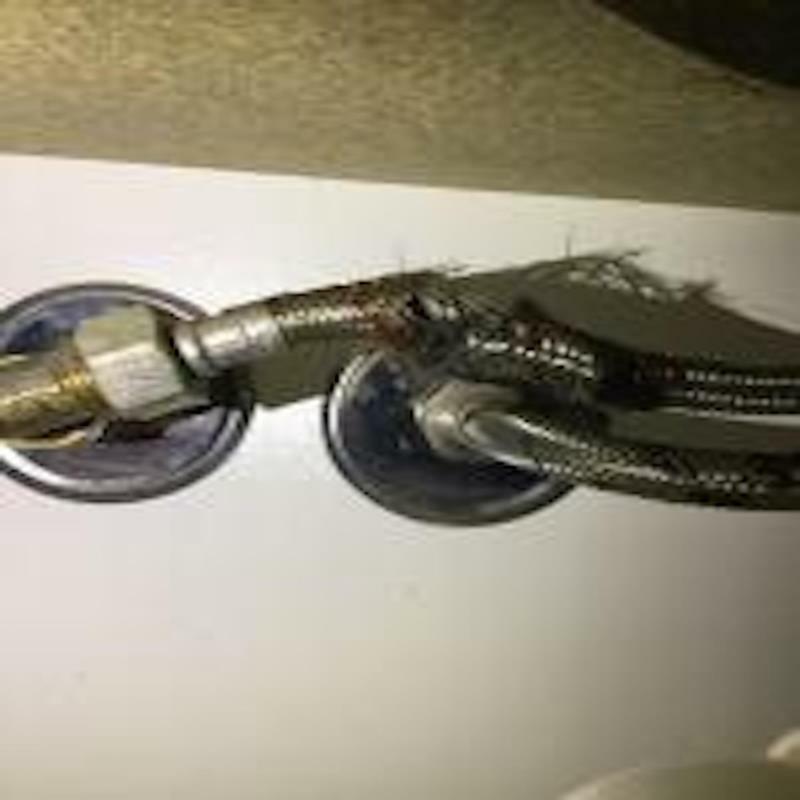 For all plumbing problems like this in the Brisbane Northside, get in contact today. Urgent Water Leak resolved by the preferred Ascot plumbers. We are Plumbers Brisbane Northside. Get in touch today. We aim to respond within 2 business hours!